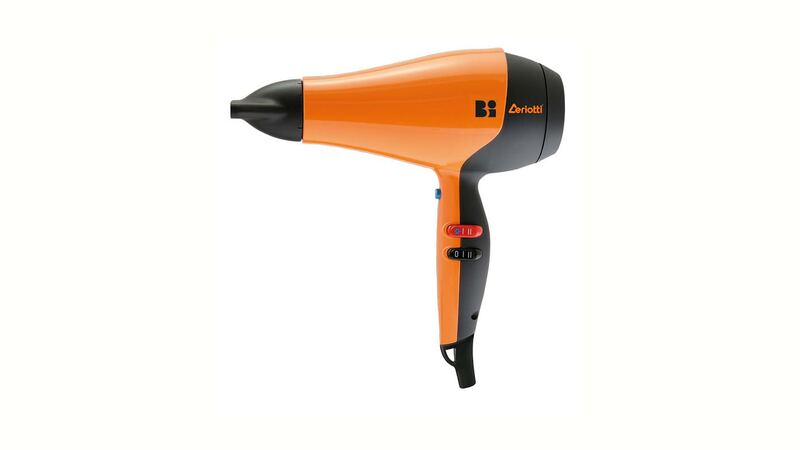 The only hair dryer system that with three technical expedients that allows full control over cleaning and an improved airflow, for a perfect hairstyling. Bi™ is the new working tool for the top hairstylists. It adopts features never seen before, thanks to TRYO™SYSTEM. 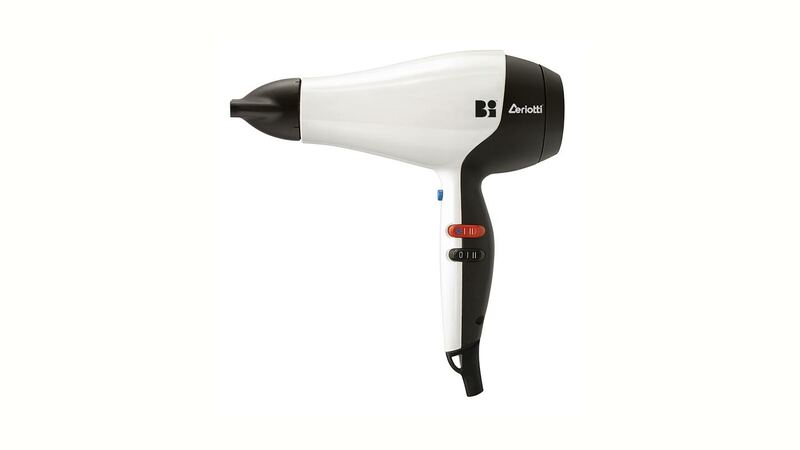 Power, reliability, robustness and ease of use are just a couple of the revolutionary aspects of this hair dryer. New finishings, new colours, new design and new packaging: Bi™ is the new benchmark, Bi™ is the future, now!